Our special Mother's Day offers are beautifully packaged and include delivery to all New Zealand destinations. 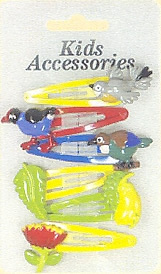 Click here for information on delivery charges to other countries. 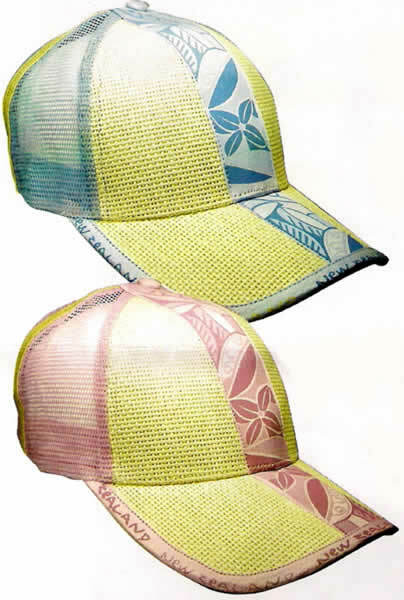 Don't forget to include your message when ordering. 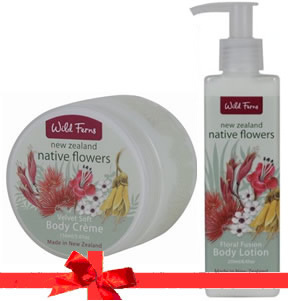 A nice gift selection ... Woven Pink Hat (or blue if you prefer), Manuka Honey Bath Crystals 200g and Thermal Springs Cleanser 70ml (please specify your hat colour preference in the "Gift Message/Comments" box in the shopping cart). 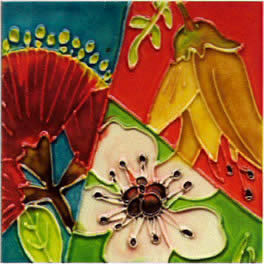 Short 'n' Curly Shower Gel 180ml ... the back of the bottle contains the following >>> and Woven Pink or Blue Hat (please specify your colour preference in the "Gift Message/Comments" box in the shopping cart). 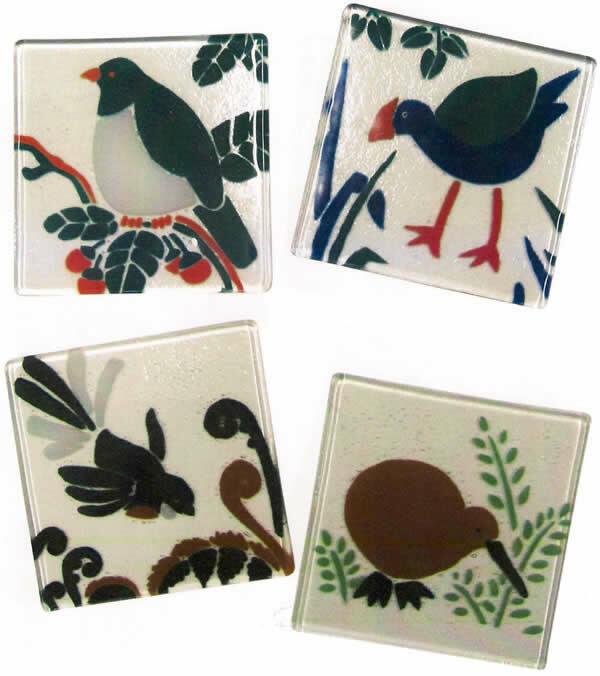 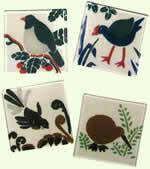 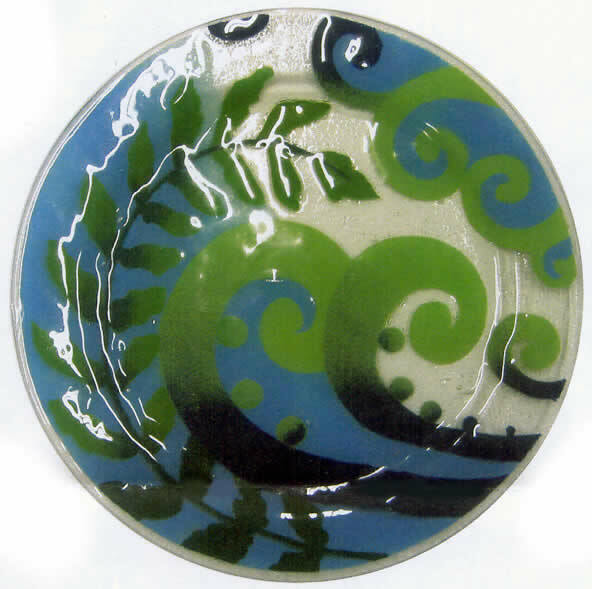 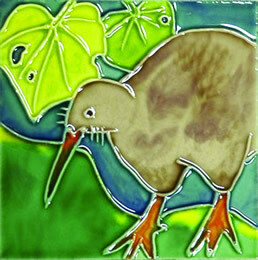 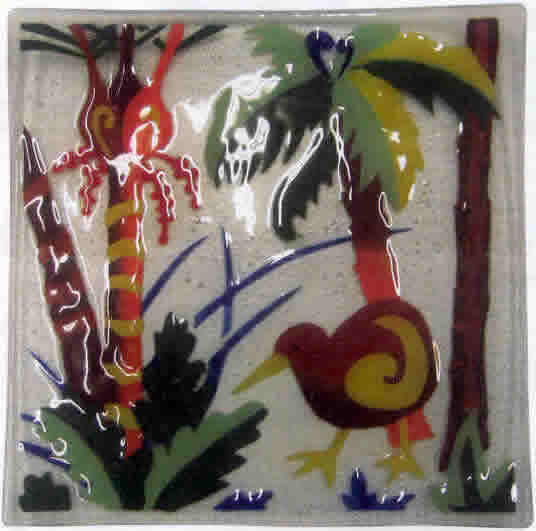 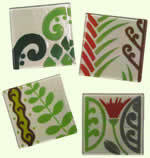 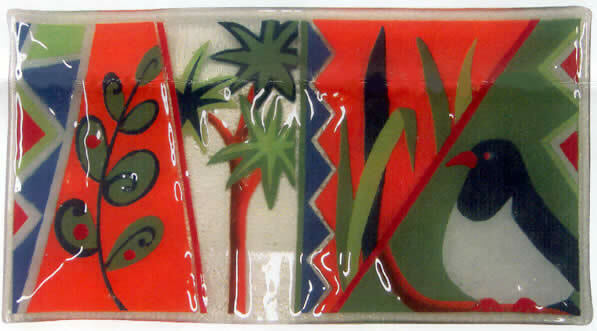 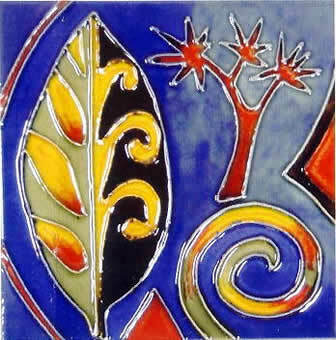 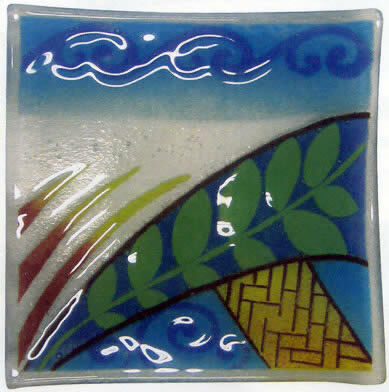 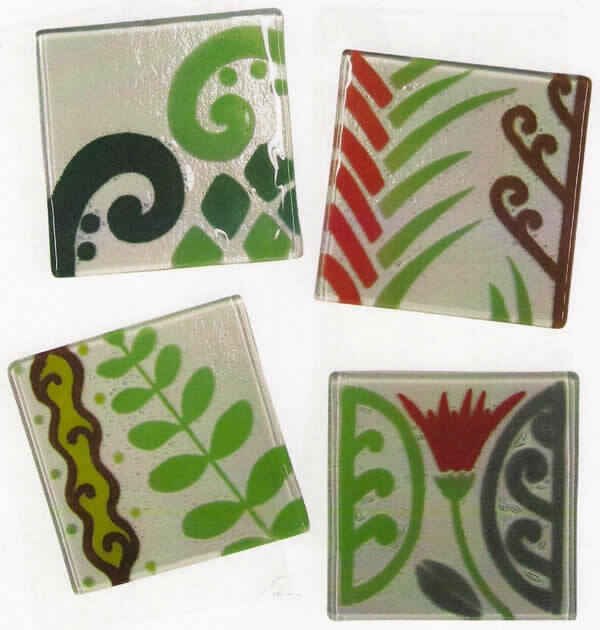 Inspired by the wonderful landscape and culture of New Zealand, these handcrafted tiles are designed by Janet Parr. 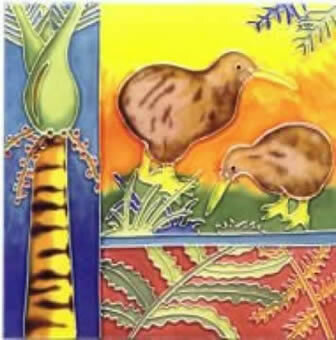 Traditional Pacifica images are integrated with New Zealand native flora and fauna to capture the diverse beauty and vibrant colours of Aotearoa.